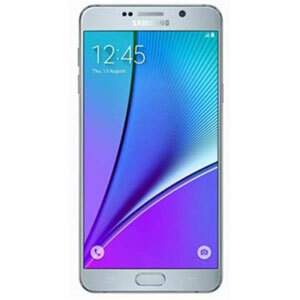 Samsung Galaxy Note 5's lowest price in Pakistan is 1,999. 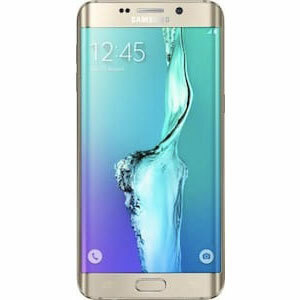 The online store HomeShopping offers the best price for this Samsung Mobile when compared among 4 sellers. Phablets are trending with every company putting out their upsized flagship phones for everyone to see, in the recent past. 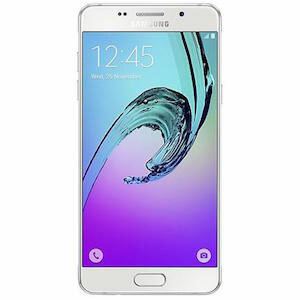 With Apple and Google itself, with its Nexus P phones, joining the phablet race, Samsung being the experienced one with their Note series, release the Galaxy Note 5. 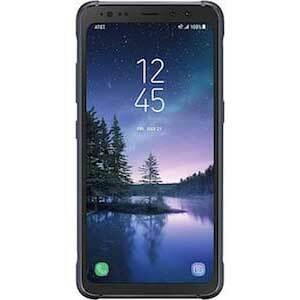 Samsung’s attempt to outdo the predecessor by making the Note 5 more practical for users has been successful as normally is the case with the newer devices. In terms of design, Samsung decided to move to a fresher look compared to the Galaxy S2 inspired look of Note 4 and it seems to beautifully complement both the S2 and S3’s looks. Both devices are have a 5.7” screen but the screen on Note 5 covers more area than the Note 4. The resolution, colors and protection are all the same as that on the Note 4. 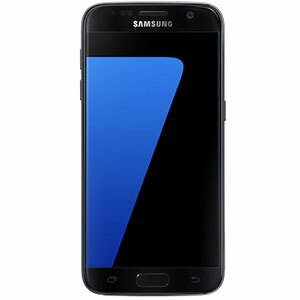 The device overall is slimmer and lighter than its predecessor which is something that seems to appeal the people. Coming with Android 5.1.1. Lollipop straight from the box, under the hood of the Galaxy Note 5 is an Exynos 7420 chipset which has the familiar Cortex-A53 and Cortex-A57 as found in the Note 4. However, the newer chipset adds a couple hundred megahertz to both the processors making it slightly superior. 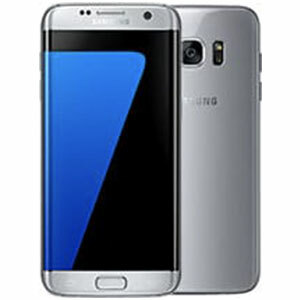 Note 5 has 4 GBs of RAM which is an improvement over the 3 GB of the Note 4 and it also comes in 64 or 128GB variants mainly because there’s no longer a microSD slot. The rear-camera has a higher aperture than that of the predecessor meaning it will produce much better results in low light environments. 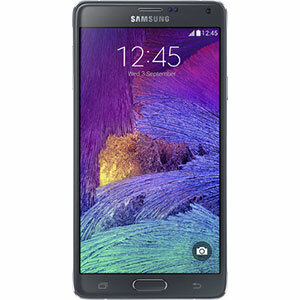 The front-camera also gets a boost at 5MP improving from the 3.7MP of Note 4. The battery is no longer removable as the case has been with more and more of the recent devices. However, there’s now support for wireless charging which Samsung doesn’t mind showing off in their advertisements. Another interesting feature is the Samsung Pay which allows the user to make payments using their phone with just a tap and it is certified by VISA, and MasterCard.